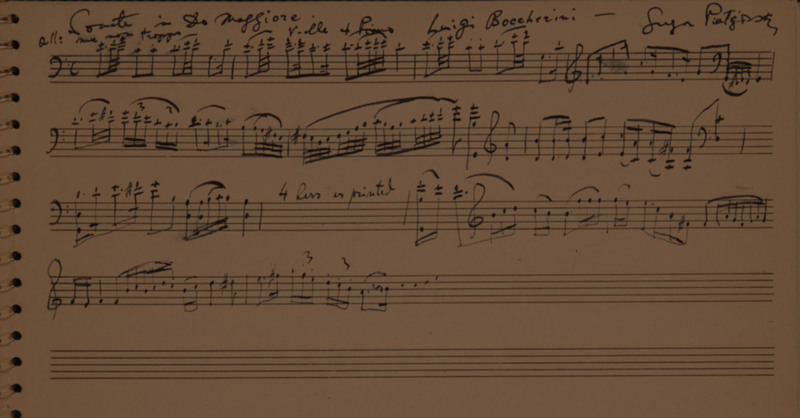 Piatigorsky Archives at The Colburn School | Debussy, Claude (Piatigorsky): Beau Soir (arr. for cello and piano) (International, 1946). Debussy, Claude (Piatigorsky): Beau Soir (arr. for cello and piano) (International, 1946). Home > Debussy, Claude (Piatigorsky): Beau Soir (arr. for cello and piano) (International, 1946).